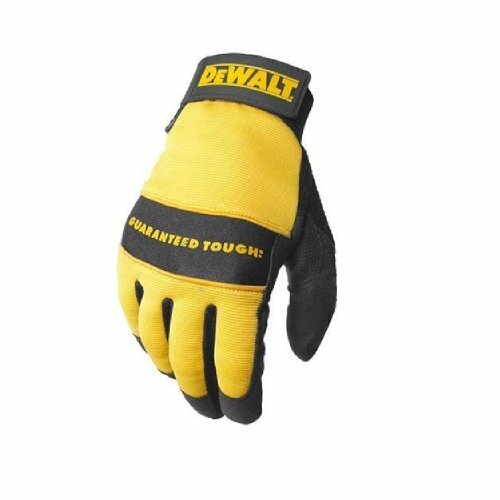 The DeWalt Dpg20 is an all Purpose synthetic leather glove with a reinforced padded palm to provide superior toughness and comfort. Terry cloth backhand for wiping sweat away from brow. Reinforced ToughGrip thumb saddle provides greater protection and toughness.